When Grand Wizard of the Ku Klux Klan David Duke spoke on the phone with “new recruit” Ron Stallworth, Duke had no idea that the white supremacist group’s hopeful member was black. 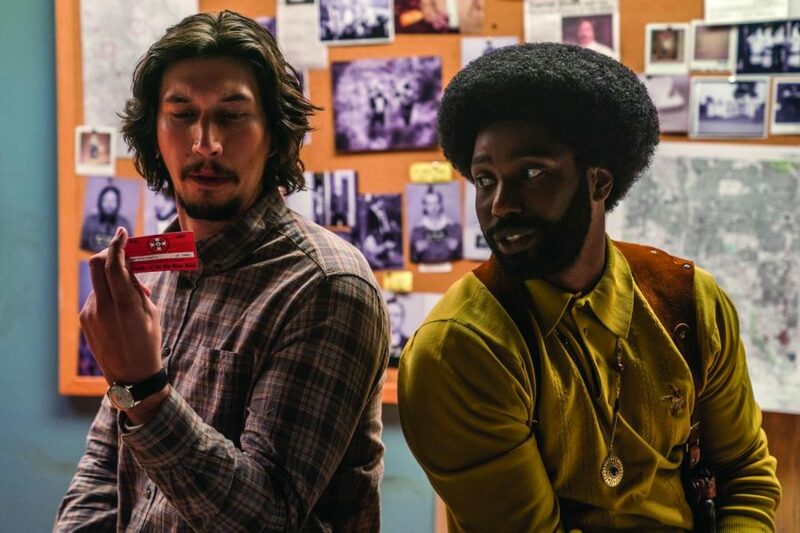 BlacKkKlansman, directed by Spike Lee and starring John David Washington as Ron Stallworth, follows the story of an undercover police officer who leads an investigation into the KKK’s Colorado Springs chapter. BlacKkKlansman is based on the true story of Detective Ron Stallworth. In 2018, Spike Lee brought this powerful 1978 story to the screen in an unforgettable movie. While this movie shows the obvious hatred that lives in America within groups like the KKK, it also highlights the subtle racism that exists alongside it in our society today. At one point, this subliminal racism comes up when one of Stallworth’s fellow officers tells him that race issues are hidden under others like immigration and affirmative action. When people get upset over these issues, they elect leaders who have racist ideologies without ever admitting their own prejudice. While Stallworth is shocked by his colleague’s claim, it is accurate in pointing out that subconscious racism is more prevalent than many believe it to be. While Stallworth juggles the extremely sensitive undercover investigation and deals with racism coming at him from many facets of society, he also struggles with his relationship with Patrice (Laura Harrier), who is president of the black student union at Colorado College. Patrice is critical of the police department, leading Stallworth to lie about his profession to avoid her scrutiny. This conflict illustrates the challenges he faces trying to fit in with both the nearly all-white police force and the black community of Colorado Springs. BlacKkKlansman does an amazing job keeping the story balanced with success and failures for its protagonist up until the very end. Despite Stallworth’s success, it is one battle won in an everlasting war. 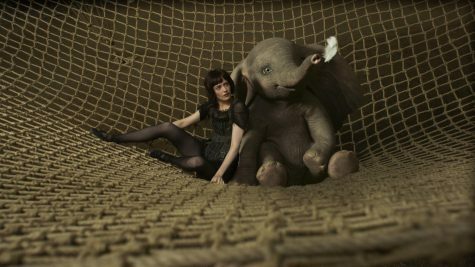 The end of the movie does not even try to mask the implicit connections between the past and present, and gives a chilling glimpse into what the future will be if nothing changes. The message of this movie was amplified by strong performances by not only Washington, but also his partners in the investigation and the KKK members. Phillip ‘Flip’ Zimmerman, played by Adam Driver, was a brutally honest portrayal of white society’s reluctance to help black people. Ryan Eggold’s perfectly hateable chapter president Walter Breachway reminded the audience of certain ideologies that linger in America to this day. Without these performances, BlacKkKlansman would not have been able to capture the audience in the compelling way that it did, which is what made it such an important movie. While some critics have argued that the movie lets the white viewer “off the hook” by making the antagonists of the movie unrelatable fools, I felt it did a great job of reminding the audience that it was not only the KKK but also prejudice from people who considered themselves “tolerant” that Stallworth had to fight off. Spike Lee’s decision to insert his own political commentary makes this film all the more powerful and one that no one is likely to, or should, forget.